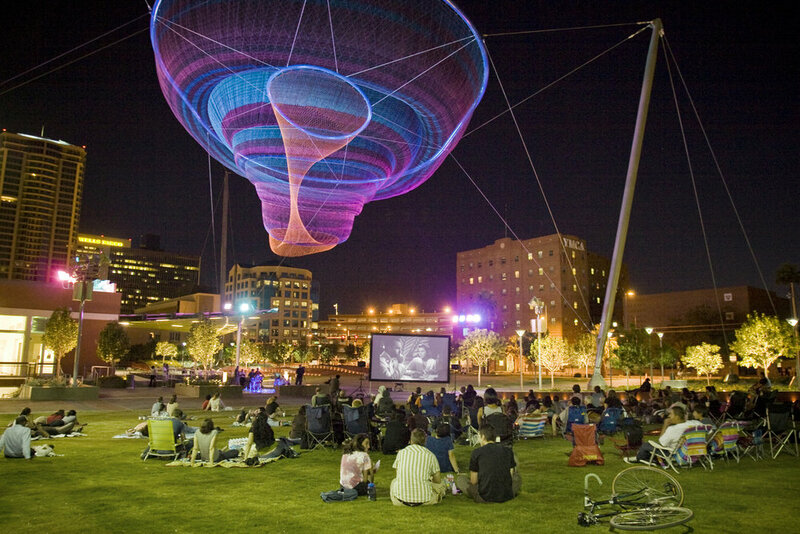 Her Secret is Patience, the 145-ft-tall aerial sculpture in Phoenix, Arizona, is a new civic icon hailed for contributing to the revitalization of downtown. 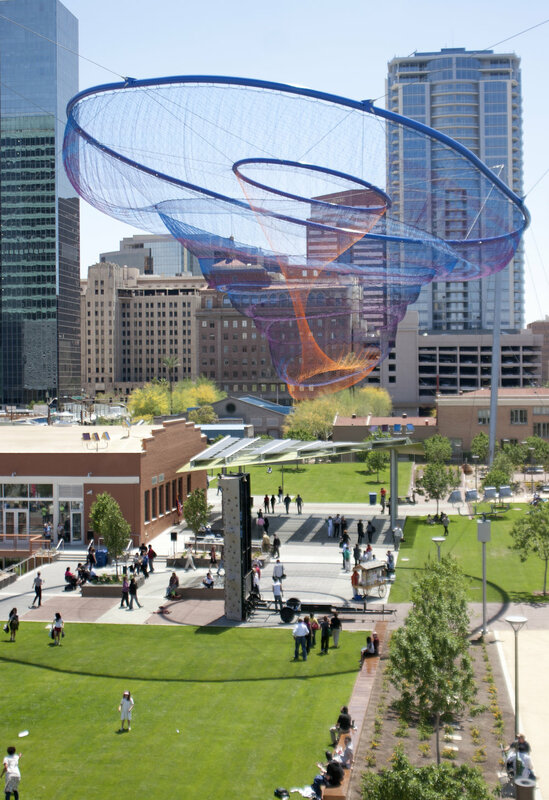 Suspended above the new 2-city block Civic Space Park, the sculpture is monumental yet soft, fixed in place but constantly in motion, it dances gently in the air, choreographed by the flux of desert winds. 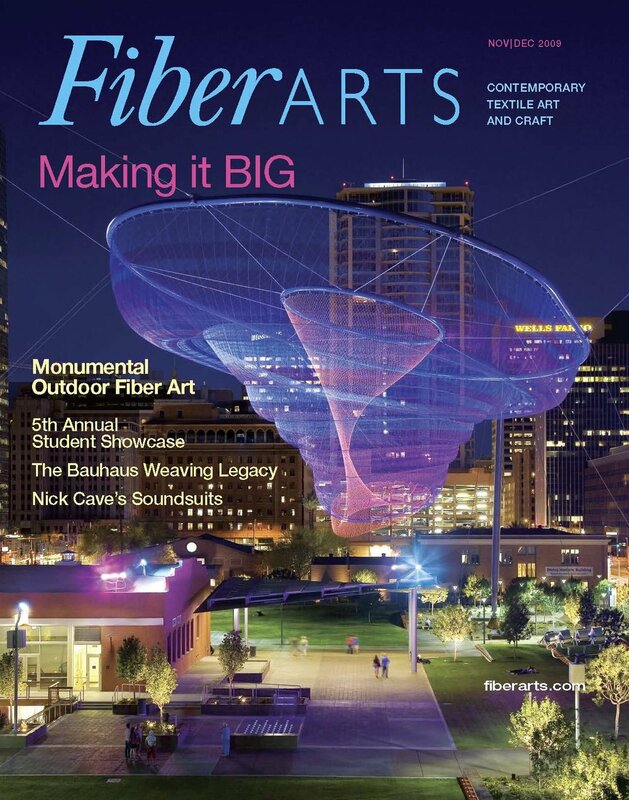 The large 3-dimensional multi-layered form is created by a combination of hand-baiting and machine-loomed knotting, and is the result of a collaborative effort with an international team of award-winning aeronautical and mechanical engineers, architects, lighting designers, landscape architects, and fabricators. 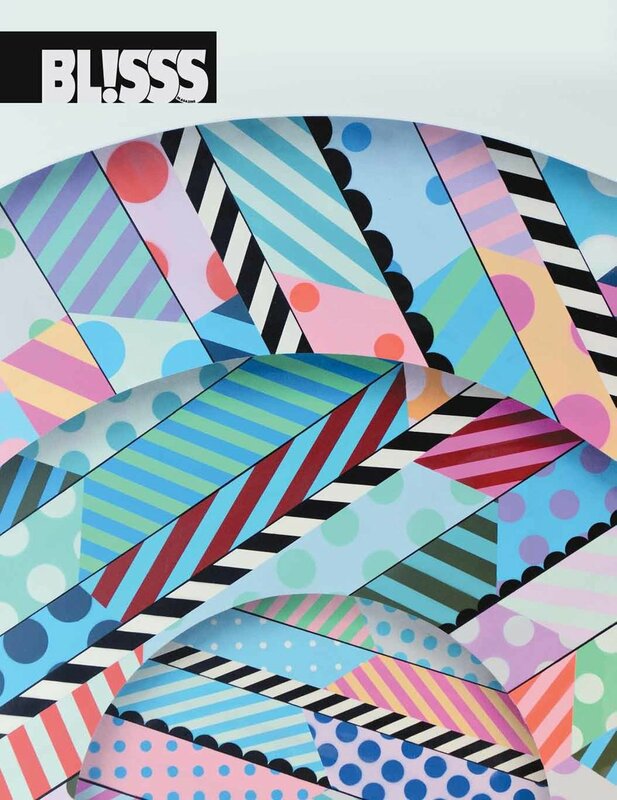 This work redefines the ‘art space,’ by bringing viewers eyes upwards to the sky, focused on a new celestial object. 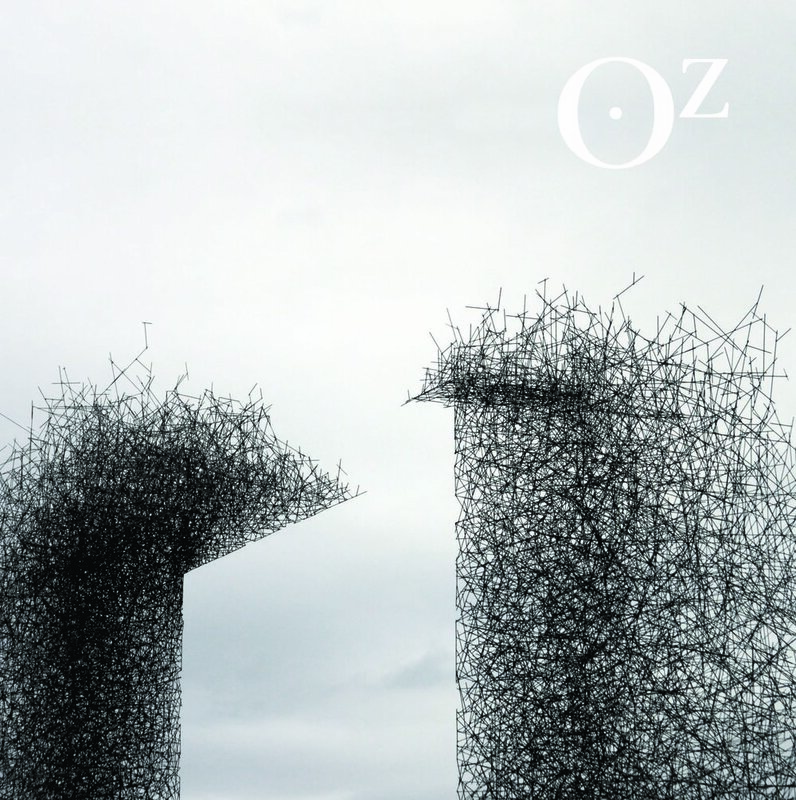 During the day, the sculpture hovers high above heads, treetops, and buildings. The sculpture creates what the artist calls “shadow drawings,” which she says are inspired by Phoenix’s cloud shadows that captivated her from the first site visit. At night, the illumination changes color gradually through the seasons. The goal in selecting the colors is to provide residents some small climate relief through color, adding cool hues in summer, and warm tones in winter. The lighting design also changes what portion of the sculpture is illuminated, leaving parts obscured in mystery, much like the phases of the moon.